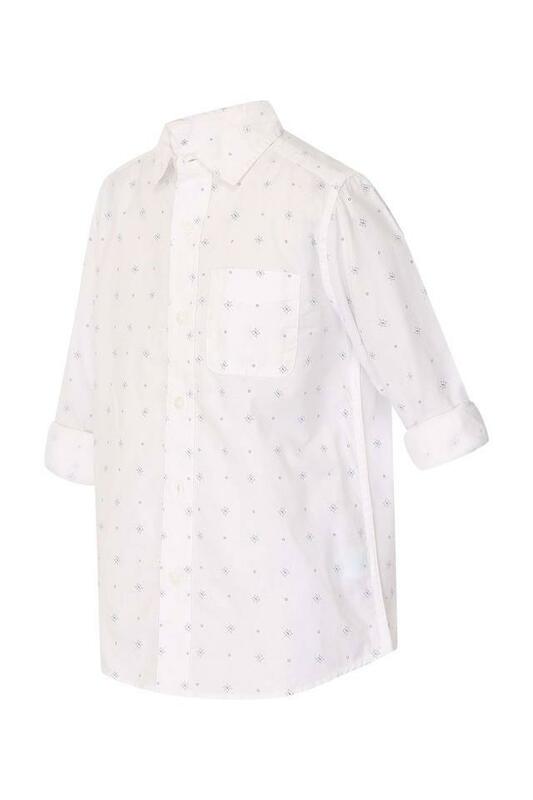 Spruce up the look of your little girl by making her wear this shirt from the house of The Children's Place. It is tailored with care using a superior quality fabric, which will keep her comfortable all day long. 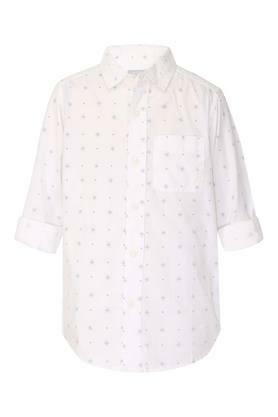 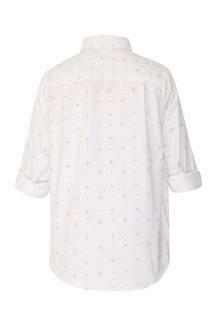 Besides, it features a print pattern along with a collared neck that renders it stylish. Made of a good quality fabric, this shirt will be an ideal pick for the daily wear purposes of your princess. She can team it with a pair of jeans and sandals to flaunt a cute look.